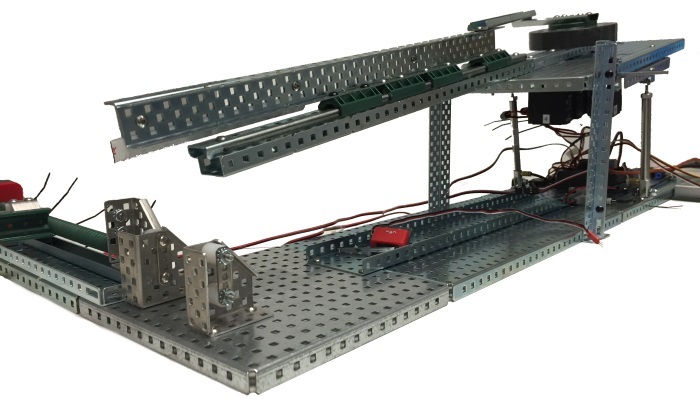 VEX teams have used rubber bands to help arms lift for years. 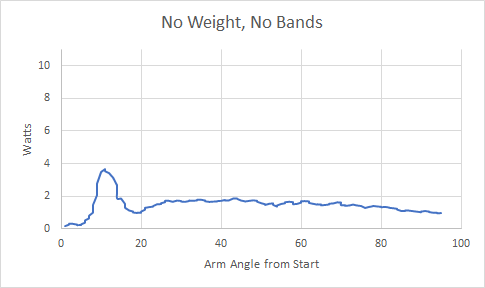 With the V5 motor properties, we can now measure how much they help. Why aren't my motors working? Did you know that VEX 393 2-Wire Motors are current-limited? And that they can act... unintuitively when that limit is exceeded?